Black boots with white laces? No. 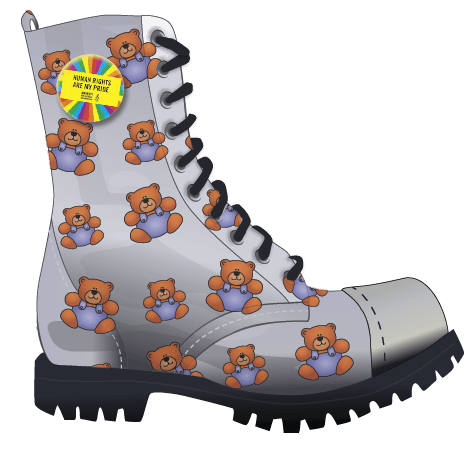 Flowery boots with colorful laces! 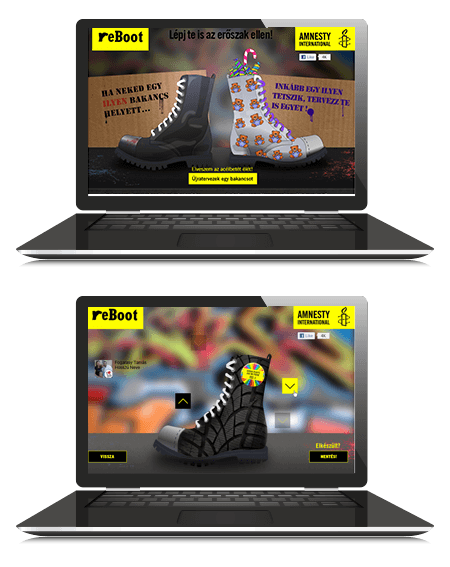 :) We stepped up against violence through an integrated campaign for Amnesty International Hungary. Hundreds of creations were made and thousands understood the meaning of this wide spread problem. 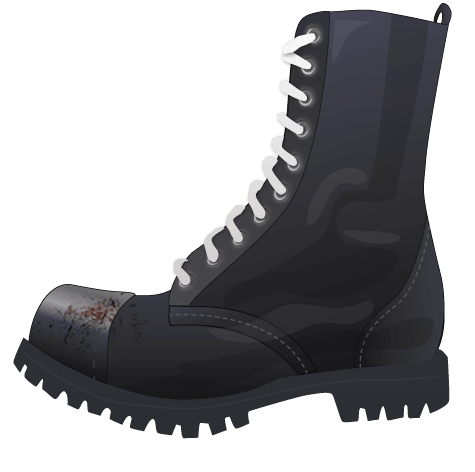 Using the ReBoot Facebook application, fans could redesign a black and white boot and convert it to a friendly, peaceful and happy footwear. After the online activation designers could prove their talent at an offline ReBoot drawing competition as well.